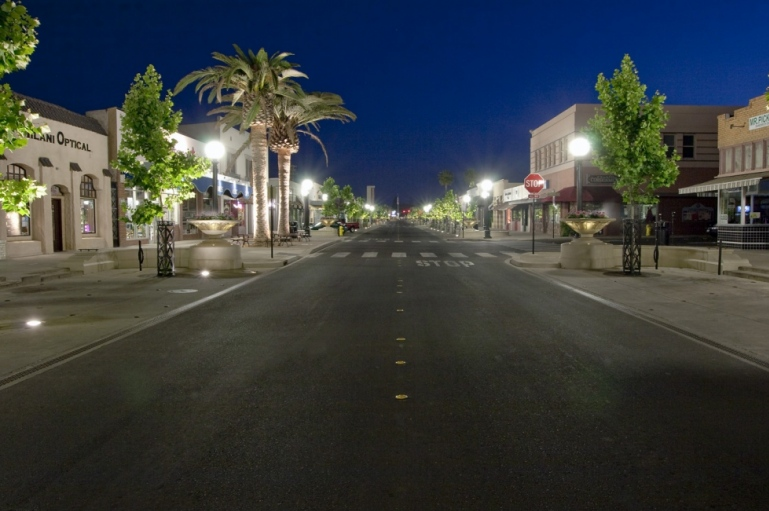 Yuba City California is a Central Valley city that is separated at the junction of the Feather River and the Sacramento River. Traditionally, the local economy has a working class and agricultural character. Since the city is close to both the Lake Tahoe Region and Sacramento, there are many excellent amenities close by. The city has a pleasant climate and especially during the winter. Nearby you will find ample wildlife viewing and recreational areas. 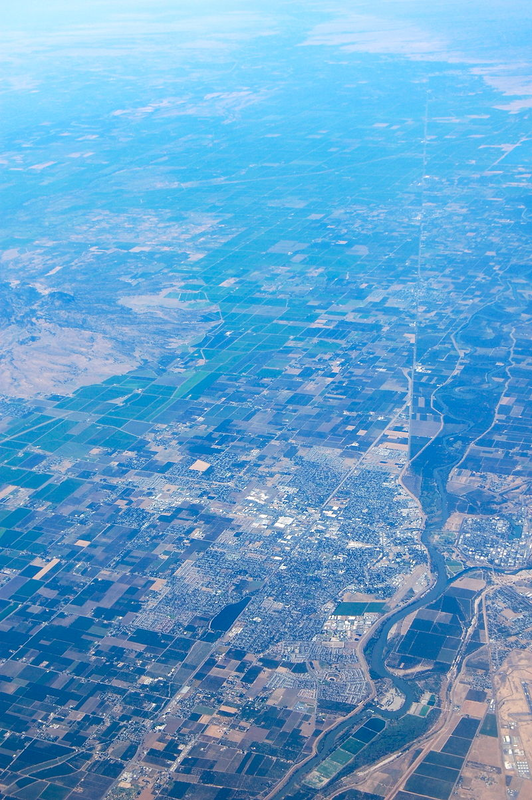 The surrounding Yuba City area has a unique mix of orchards and general agriculture. Both the Feather River and the Sacramento River are slow-moving. To the northeast and east, you will notice the Sierra Nevada mountain range. The oak studded, foothill area is only a few miles directly east of town. During the summertime, it has a typical Mediterranean Valley climate that produces dry, hot, clear days that can often exceed 100° plus heat. Wintertime is occasionally foggy and typically mild. There is little chance for snow and there are very few freezing days. The majority of rain comes in the wintertime. 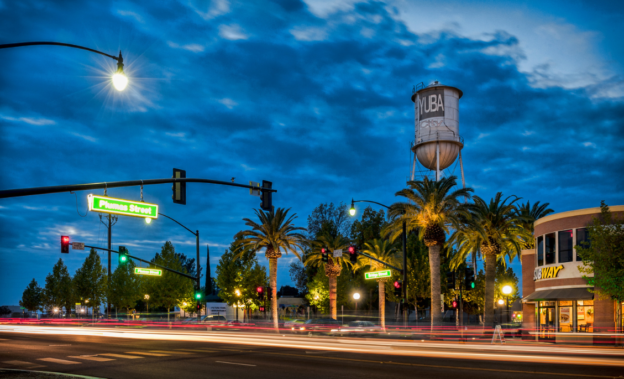 Yuba City has a rich and exciting history. It began with Native American settlements and then was followed by Mexican and Spanish scouting expeditions during the early part of the 18th century. The 19th century included tales of the famous gold-mining exploits. If you want to view the historical architecture and origins of the city, then take some time to explore around 2nd Street which is the historical quarter. If you are a history buff, take time to visit the Sutter County Memorial Museum. This interesting Museum has a large range of local stories, history, and exhibits. The city has a diverse cultural heritage. At the museum, you will be able to travel through Sutter County from the Native American origins all the way to present day. There are many excellent exhibits of the Gold Rush and John Sutter, local Maidu-Nisenan tribes, and the area's agriculture influence. Take time to enjoy the well researched displays, local artifacts, and on-hand experts who can explain intricate details of Sutter County. 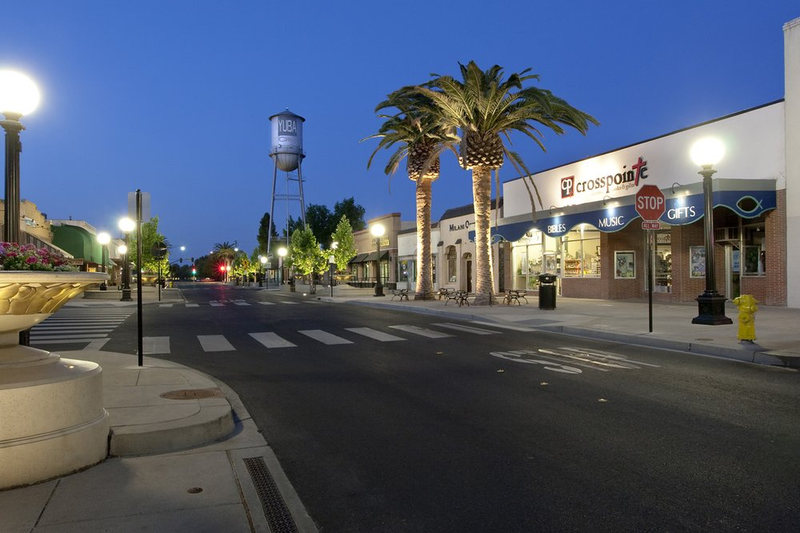 It is a perfect place to learn about Yuba City and its history. The number one rated restaurant in Yuba City is Sutter Buttes Brewery. A visit to this well-known brewery will tantalize all of your taste buds with a variety of cuisine such as bison burgers, fish and chips, or wood fired, brick oven pizzas. The restaurant appreciates family visits and therefore they have an excellent kids menu. However, parents will thoroughly enjoy the handcrafted, authentic beer selections. The Sutter Buttes Brewery was established in 2011. The owners of the brewery take pride in using only the best, high quality ingredients for all of their exclusively refined recipes. There are an amazing 55 pale ales to sample or try. The number 55 was selected as a memory to the infamous Yuba City flood of 1955. This is a great restaurant for every member of the family and make sure that you take some quality time to enjoy some of the fantastic local ales and authentic American food. Do not forget to bring along your mountain bike so that you can experience the Feather River Levee Bike Trail. This level and paved bike trail meanders for 5 miles along the shores of the scenic Feather River. It starts at Shanghai Bend Road, in the southern part of Yuba City and then heads north along the river. It is a preferred destination for locals who want to enjoy a relaxed afternoon ride. The trail passes under both the 5th Street Bridge and the 10th Street Bridge. To experience the beautiful Californian scenery that surrounds Yuba City, a ride along this trail is a perfect way to view it. Finally, rent a boat and travel down the Feather River and visit O'Conner Lakes and Abbott. There are variety of boat launches throughout Yuba City that will offer an escape from city life and a chance to explore the surrounding area's scenery and wildlife. In fact, it may be a good idea to pack a picnic lunch to enjoy along the way. If you are fortunate, you may have an opportunity to see some of the local birds, fish, and animals. Other great adventures in the Yuba City California area include Gauche Aquatic Park, Bok Kai Temple, and Greenwood Park. Yuba City California is a great destination for the entire family and you can visit this beautiful area anytime of the year. This entry was posted in Yuba City on July 1, 2015 by admin.